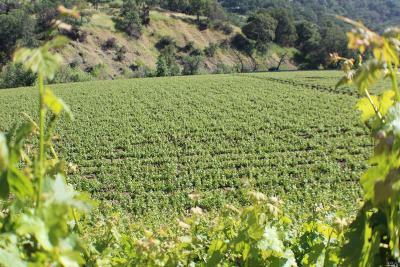 Find Vineyards for sale in Napa County, Ca, St. Helena, American Canyon, Oakville, Yountville and Calistoga. 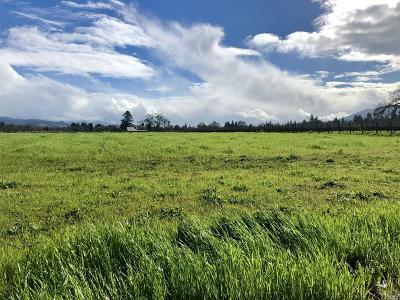 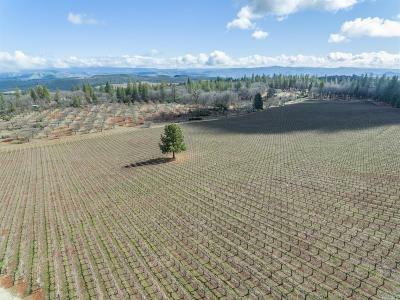 Use this vineyard property real estate search to find homes, lots and estates on vineyard property plus agriculture farms and ranches that can be planted with vineyards. 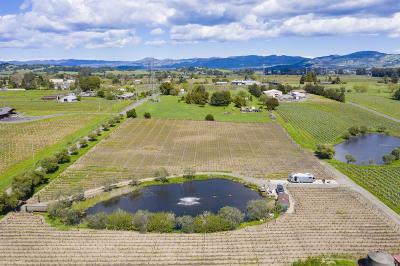 Remax Full Spectrum Properties specializes in the buying and selling of Vineyard Properties in all of Northern California and the rest of the United States and abroad. 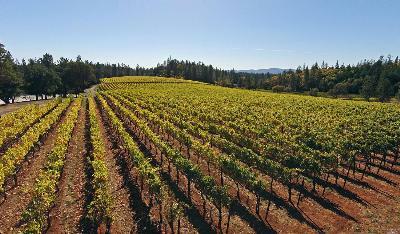 Please consider using our professional staff of REALTORs to help you find property in the wine country of Napa County.